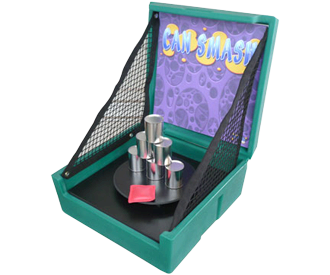 This classic carnival game is still a hit at any event. Players gets three bean bags to try and knock all six cans off the platform. Great fun for your next school or church event or a fun add on to your child’s birthday party!